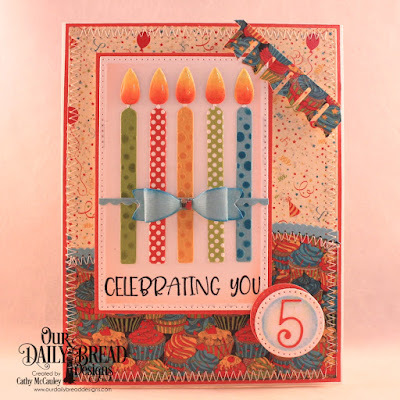 Welcome to our February New Release post! 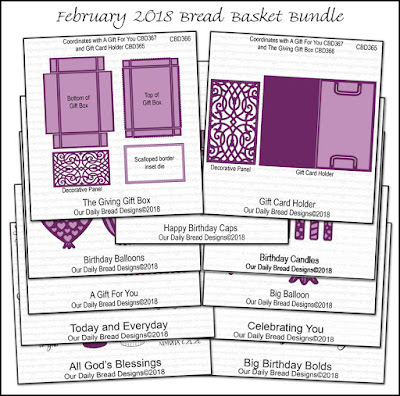 Our February New Releases are now available for purchase, click here to order from our website! You can also call Josh at 877-451-4909 to place your phone order. Please note that our giveaways have been moved to our Social Media Pages, be sure to follow us on Facebook and Instagram as we will be posting special prize giveaways there! Hi there! 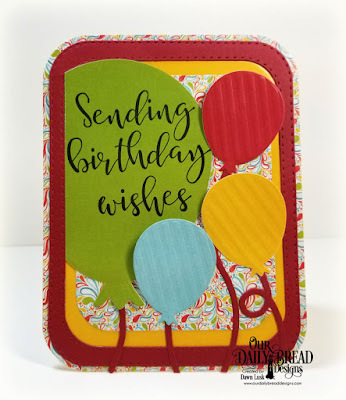 I am sure that most will agree the number one reason for making and sending cards is for birthdays! 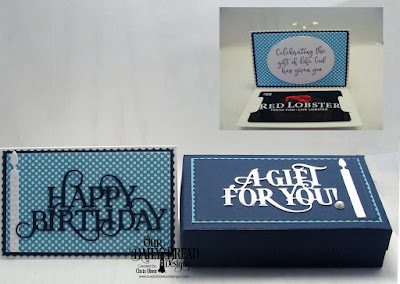 This month is packed with all kinds of ideas to make the most awesome cards and gifts for your loved ones. 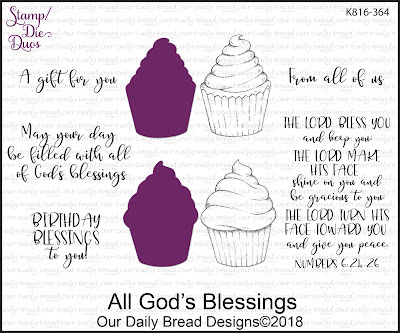 Cupcakes are all the rage right now and our All God's Blessings Stamp/Die Duo set includes 2 different cupcakes and the dies to cut them out! 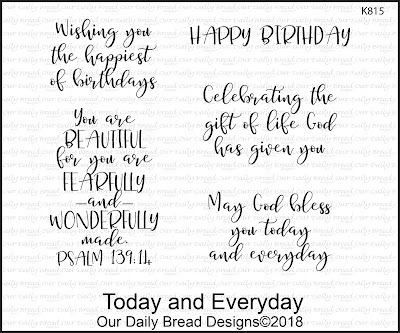 Also included are a wonderful bible verse and some great birthday greetings! 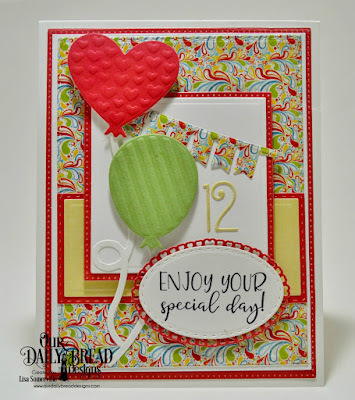 Click here to see all of our Stamp/Die Duo sets! 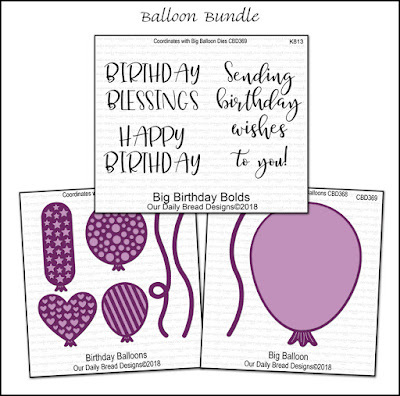 Our Big Birthday Bolds stamp set was designed specifically to coordinate with the Big Balloon die. 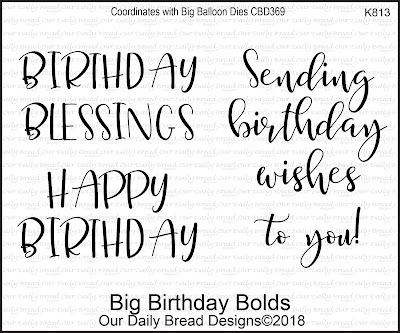 The large birthday verses fit inside this large balloon die to make a quick and colorful birthday card! It is also available in a bundle! 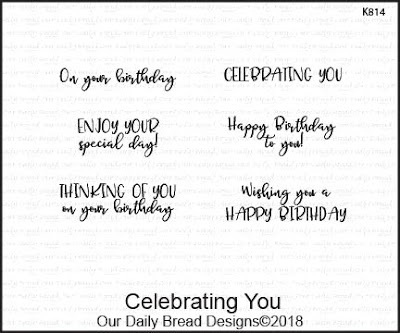 Today and Everyday will be your new go to stamp set for making birthday cards!! 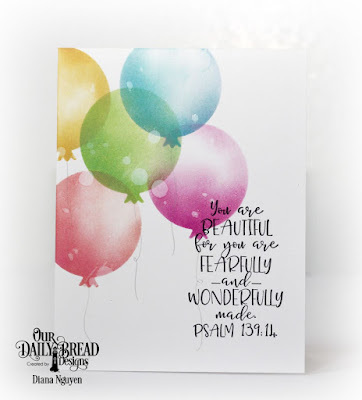 It has a great mix of faith based birthday sentiments and a verse. 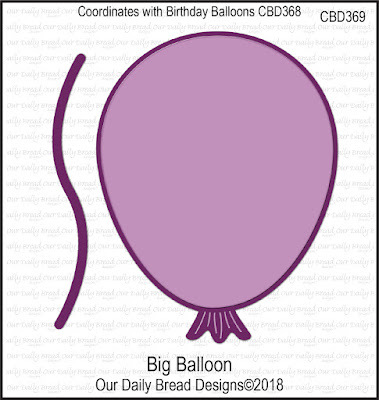 Our Balloons and Streamers dies are extremely popular (and are often used along with our Surprise Box) so I just know you will love this set of large balloon dies that work beautifully on cards and gift projects. 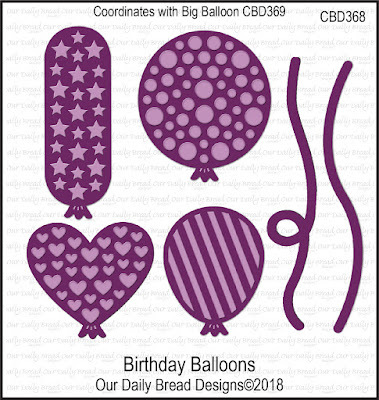 Be sure to emboss the dies to bring out the patterns inside the balloons. 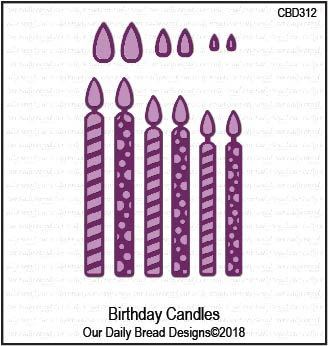 Where would we be without candles which are one of the most traditional symbols for birthdays? 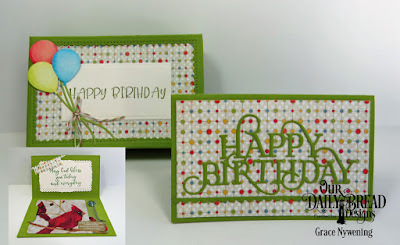 They are so super cute and you will love what the design team has created with them! 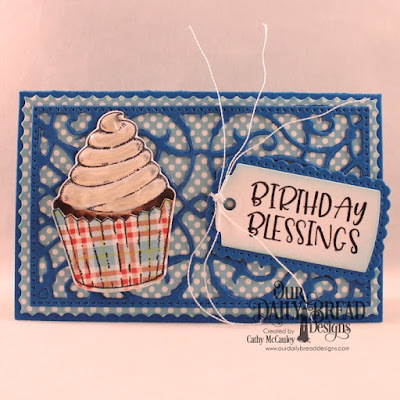 Again, emboss, emboss, emboss!! 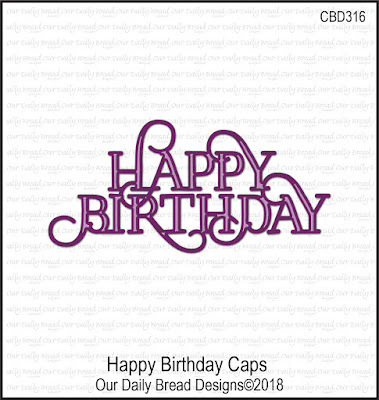 One of the most often asked for items I get asked is "do you have any Happy Birthday dies" and so here is our newest addition to the birthday line! It has just enough flourishes to fancy it up, but not too many to distract from the message. 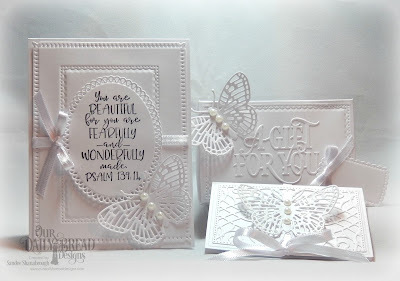 Nothing is better than receiving not only a gift of a handmade card but receiving a handmade gift that somebody has crafted for you!! 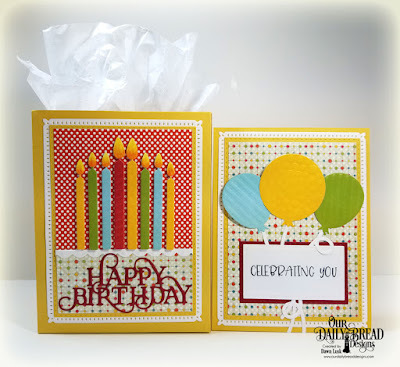 Next up is 3 different die sets that can be used not only for birthdays but for any gift giving occasion. 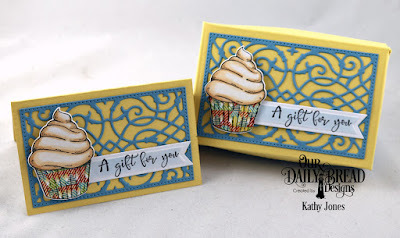 These dies are also available in a bundle! 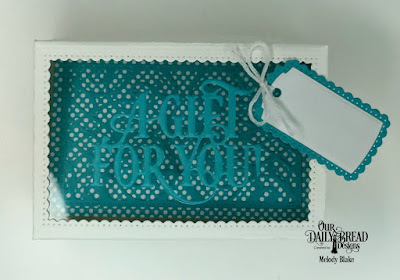 The Giving Gift Box is the perfect size to hold a gift card (made with our new Gift Card Holder die) or any small gifts. 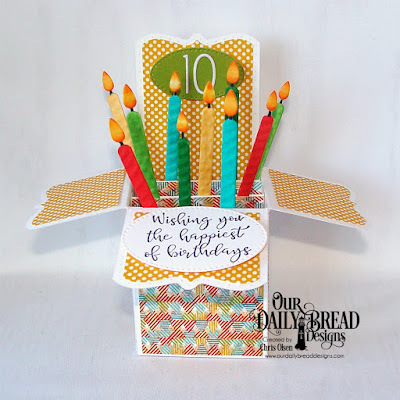 It can also be used as a treat holder perhaps filled with chocolates like Lisa has designed! 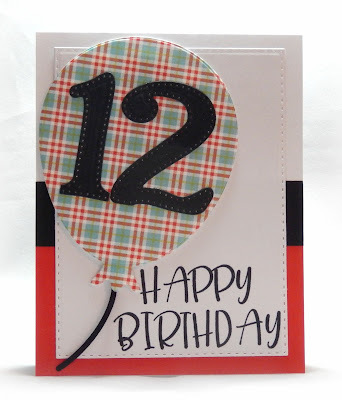 Use coordinating pattern paper and card stock to make it extra special! 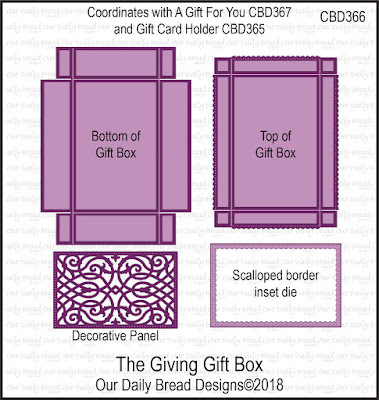 The Giving Gift Box die set includes the box bottom and top, along with 2 decorative dies. 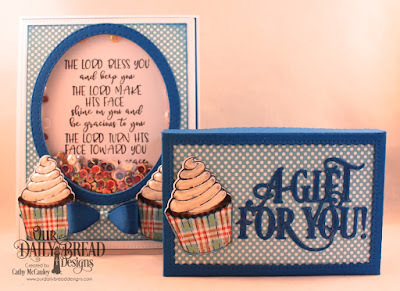 Your box top may be solid card stock and can be layered with the Decorative Panel or the Scalloped Border, or any mix of these ideas! You can even add a clear window sheet (or transparency) so you can "see through" to the goodies inside!! How adorable is that? 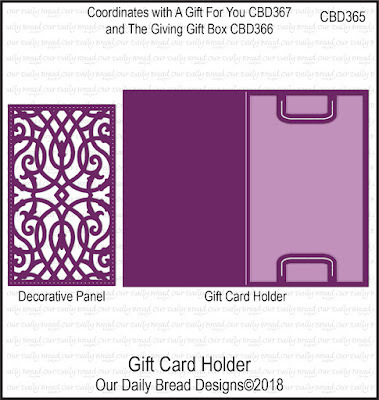 Our Gift Card Holder die creates a fancy way to hold a gift card. 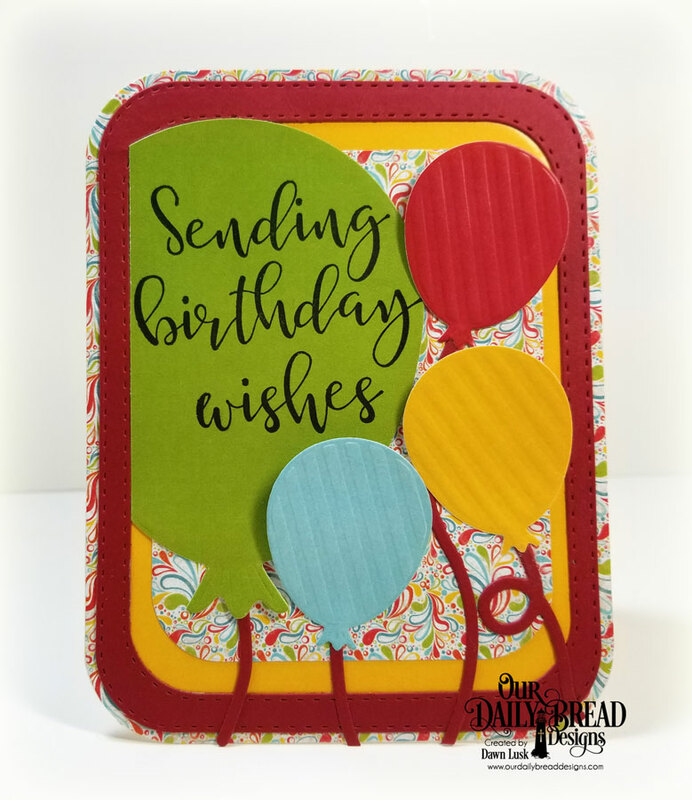 Simply die cut with your favorite card stock, fold on the score line, and add the fancy Decorative Panel to the top. 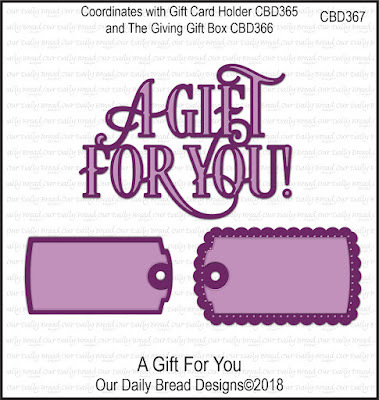 Insert the gift card into the tabs and 1, 2,3 you are done! 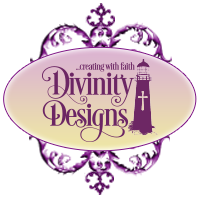 If you are like me you will appreciate the "final touches" added to a gift that make it really special. 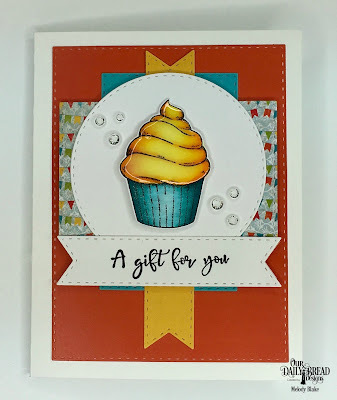 Either adding the "A Gift For You" die cut or one of the cute tags, it is that extra attention to detail that will complete the wow factor!